In 1977, the good people of Earth face their gravest ever threat... The Gogoh Army has arrived from the outer reaches of space to invade the Earth! 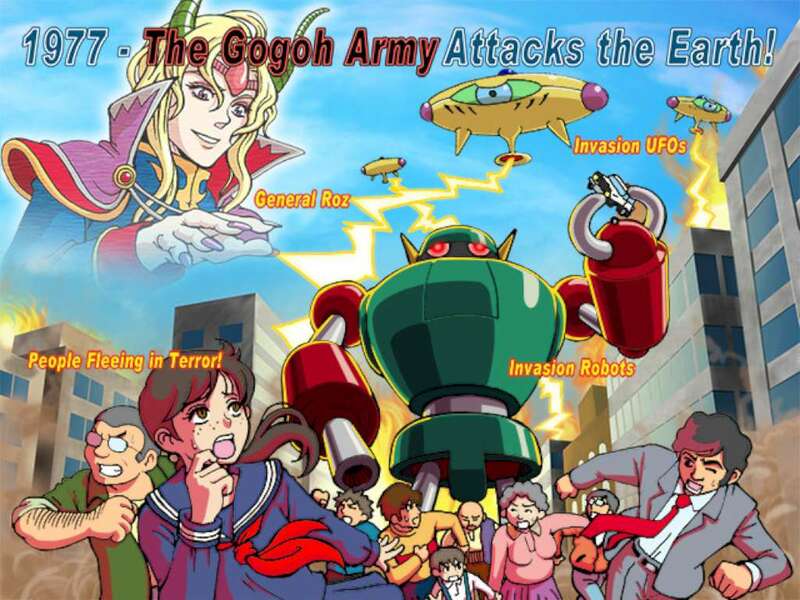 The Gogoh Army expect conquering the Earth will be an easy task. Little do they know that the Earth is prepared to resist, thanks to the Super Electric Research Center and the pinnacle of human scientific achievement: the giant combat robot known as Supercharged Robot VULKAISER! 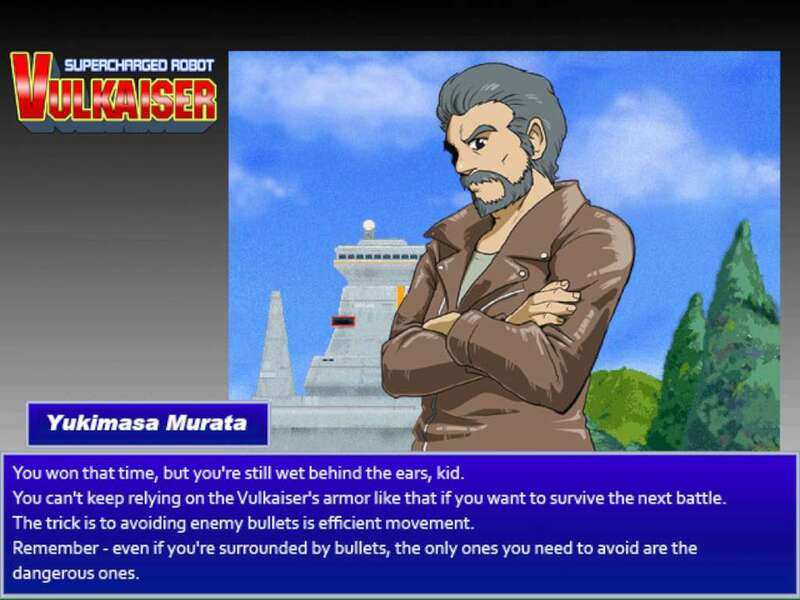 Ace pilot Takuya Akatsuki and Supercharged Robot VULKAISER will take on the attacking Gogoh Army, backed by the loyal VulFighter team and the head of the Super Electric Research Center, Professor Amamori! 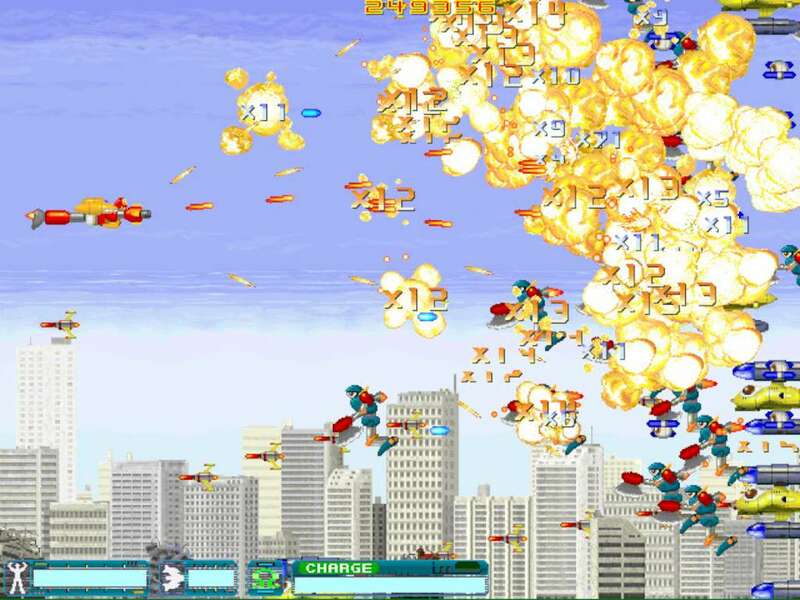 VULKAISER can COMBINE with the 4 other VulFighter craft for even more formidable firepower! 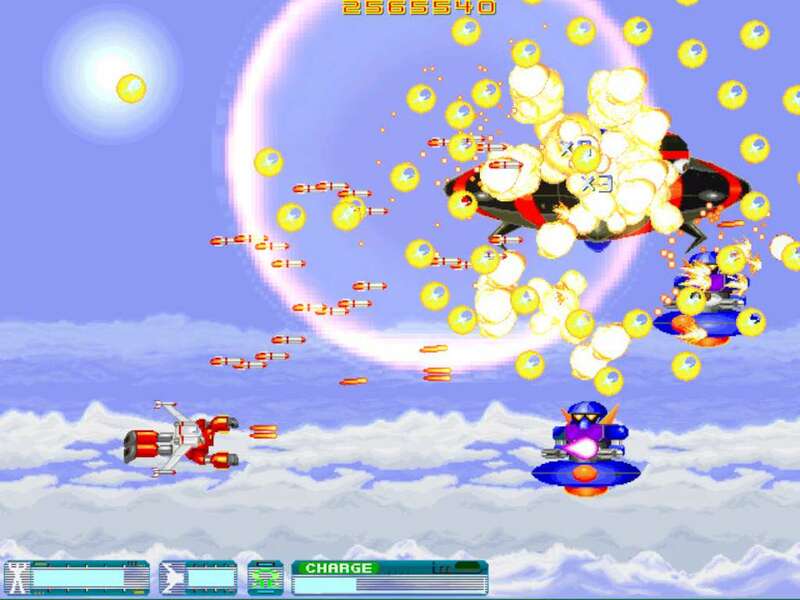 6 stages of 70s giant robot anime-inspired side-scrolling metal fusion shooting game! 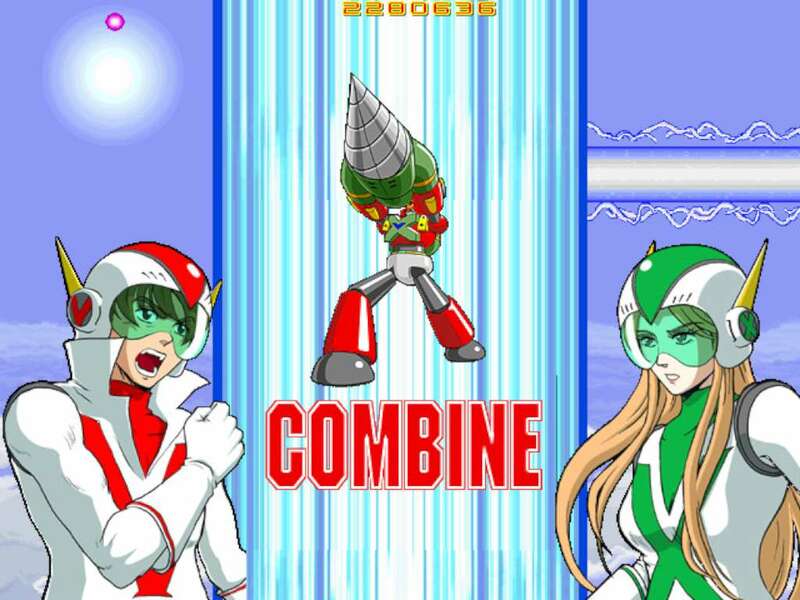 COMBINE with the VulFighter craft and harness the power of Rocket KAISER, Needle KAISER, Thunder KAISER, and Drill KAISER! 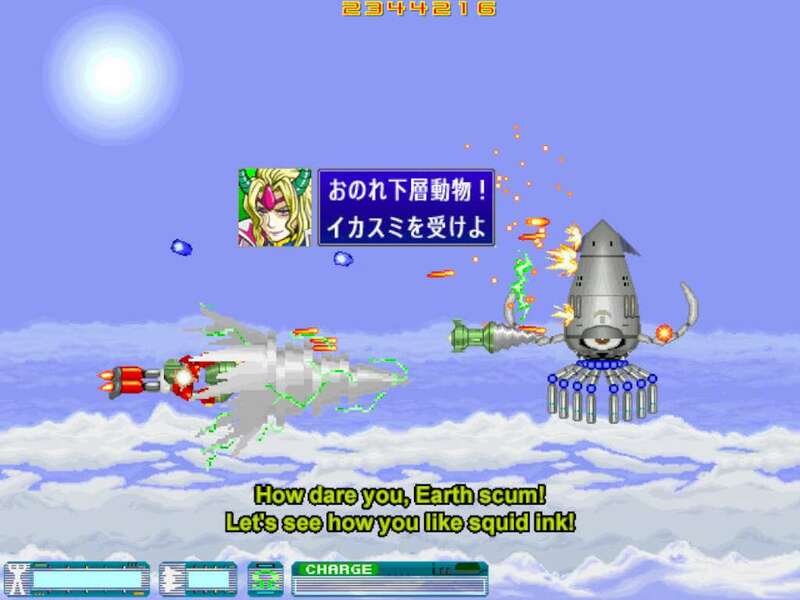 4 difficulty levels to cater to Earth defense newbies and veteran heroes! Steam trading cards! to collect!